12th of December 2018: Moved on du Ramoneur street. 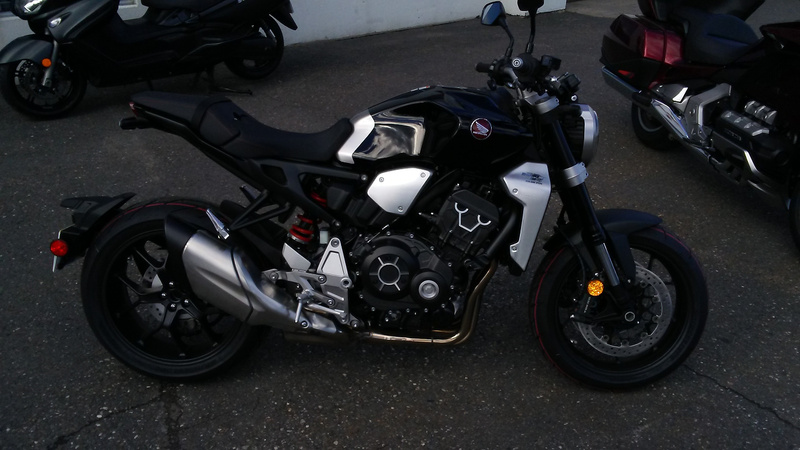 22nd of September 2018: Purchase of a Honda CB1000R 2018 motorcycle. 21st of December 2017 : Decease of my mother. 11th of March 2017: Virtual host change to Funio. 28th of February 2017: Moved on de Belmont street. 3rd of January 2017: Resumption of the training. 30th of November 2016: Appointed to Desjardins. 17th of September 2016: Decease of my great-father on my father's side. 27th of June 2016: Joined the Groupe Imp'Act at Option travail. 18th of May 2016: Stopped the training. 9th of May 2016: Moved on Beauregard street. 4th of May 2016: Sold the motorcycle. 9th of April 2016: Example of genetic programming in PCASTL released. 4th of March 2016: Beginning of the follow-up at Option travail. 10th of September 2015: End of the contract at Facilité Informatique. 1st of May 2015: Moved on Laroche street. 1st of May 2015: Change of ISP to b2b2c. 30th of April 2015: Disconnection of my landline. 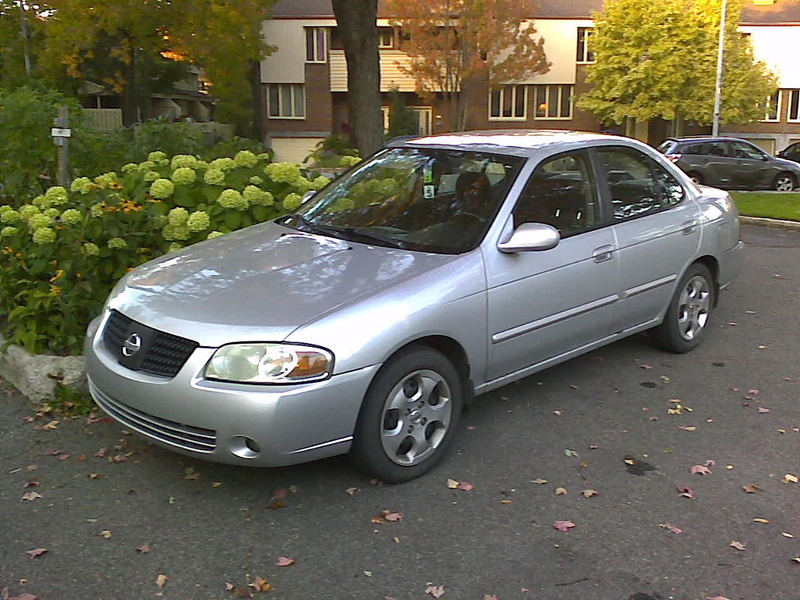 18th of September 2014: Purchase of a Nissan Sentra 2005 car. 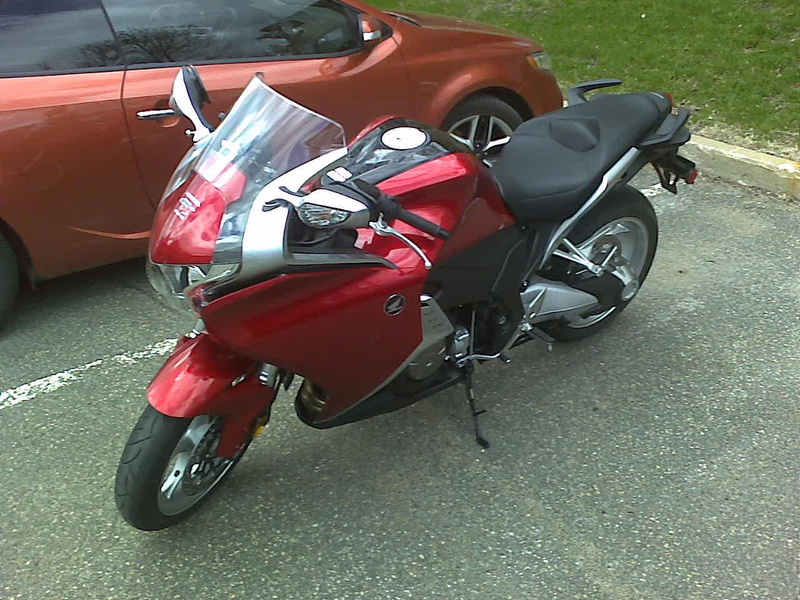 1st of March 2014: Purchase of a Honda VFR1200 2010 motorcycle. 17th of January 2014: Resumption of the body building. 4th of September 2013: Moved on Palmarolle street. 1st of May 2013: Stopped the body building, but not the swimming. 16th of April 2012: Beginning of the contract at Facilité Informatique. 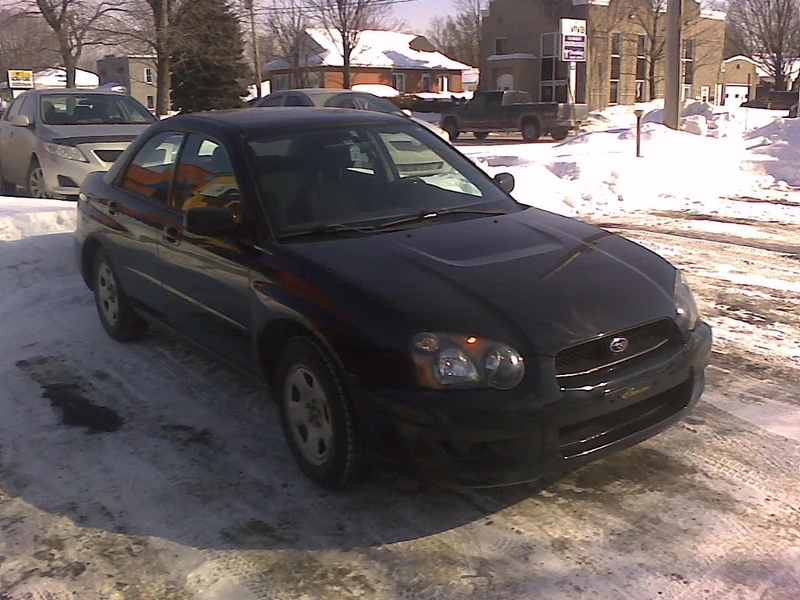 16th of December 2011: Purchase of a Subaru Impreza 2005 car. 10th of October 2011: Beginning of the training at the PEPS. 27th of May 2011: Decease of my great-mother on my mother's side. 27th of May 2011: Sold the car. 15th of May 2011: Beginning of the exercises for biceps and triceps with a dumbbell. 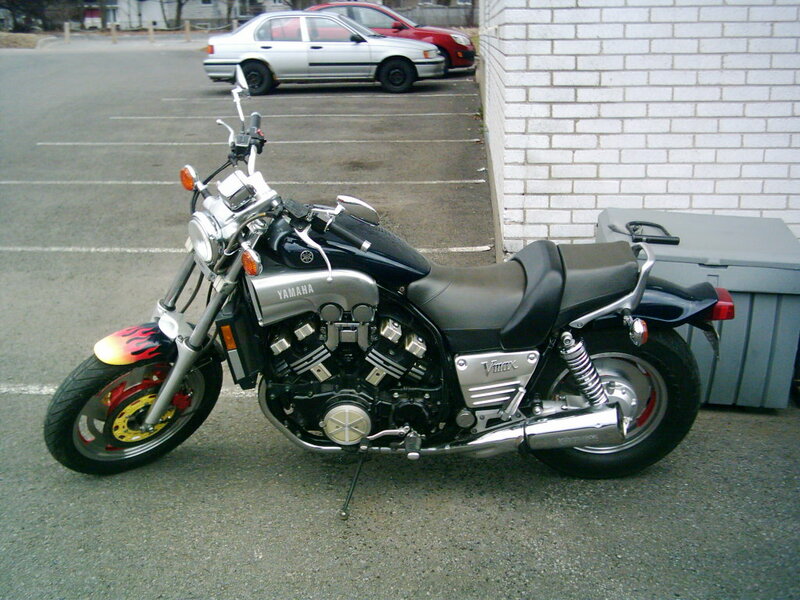 29th of April 2011: Purchase a Yamaha Vmax 94 motorcycle. 29th of October 2010: Change of ISP and phone line to Videotron. 27th of October 2010: Completed reading the Holy Bible. 24th of September 2010: ISP change from Bell to radioactif.com. 8th of August 2010: Sold the motorcycle. 28th of July 2010: The site has been hacked, again. 18th of June 2010: Obtained the real motorcycle driver's licence. 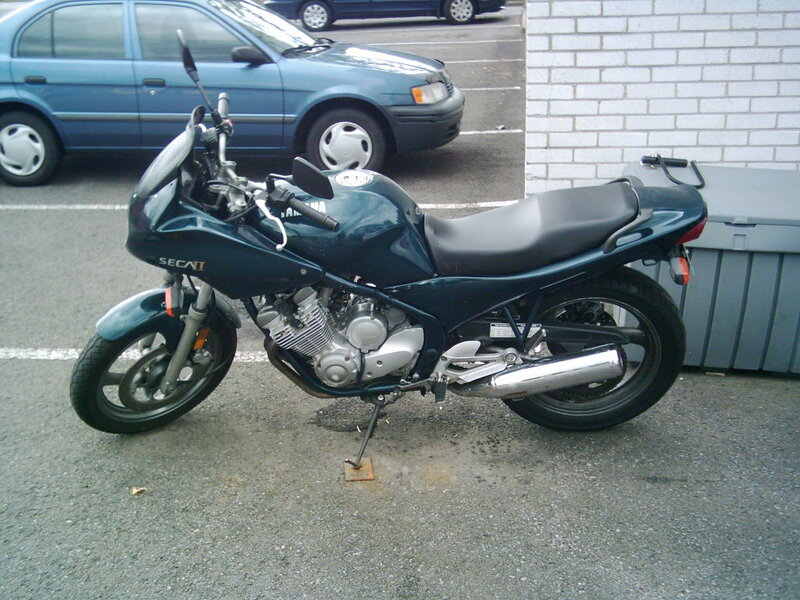 2nd of April 2010: Purchase of a Yamaha XJ600 (Seca II) 93 motorcycle. 28th of July 2009: Obtained the apprentice motorcycle driver's licence. 23rd of November 2008: Moved to an apartment. 9th of September 2008: Decease of my grand-father on my mother's side. 27th of June 2008: Hiring at SAFI Quality Software. 30th of April 2008: The site has been hacked. 12th of April 2008: The ASTL is renamed by Parent and Childset Accessible Syntax Tree Language because the previous acronym was already taken by another programming language. 16th of February 2008: Accessible Syntax Tree Language's creation. 10th of January 2008: Virtual host change from w3.ift.ulaval.ca to 3iX. 31st of October 2007: Emission of my master's degree diploma in computer science by the Université Laval. 15th of October 2007: Final submission of the master's degree memoir. 15th of May 2007: Major changes to this site's structure. Old version. 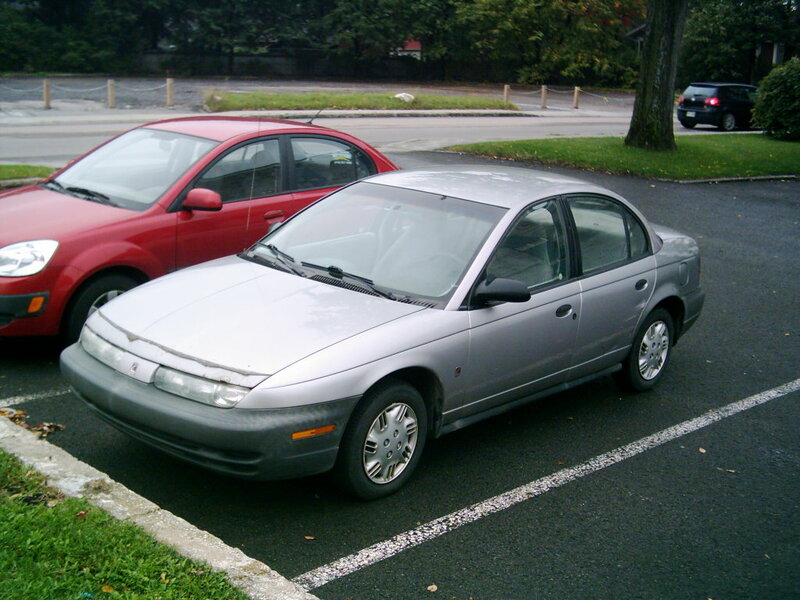 12th of May 2005: Purchase of a Saturn SL1 96 car.